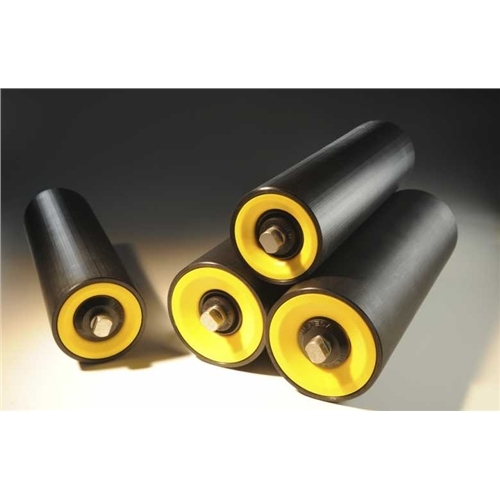 Created in 1927, ROULEAUX PACK specializes in the design, manufacture and marketing of handling rollers for manufacturers of insulated load conveyors (logistics, industries, etc.) and bulk (quarries, mines ...), to large major industries worldwide. Thanks to its high level of technical expertise and its industrial know-how, ROULEAUX PACK has become one of the world leaders in its market. We at Zafco are proud to represent Rouleaux Pack and their quality products! ZAFCO repesents Rouleaux Pack in West Africa.